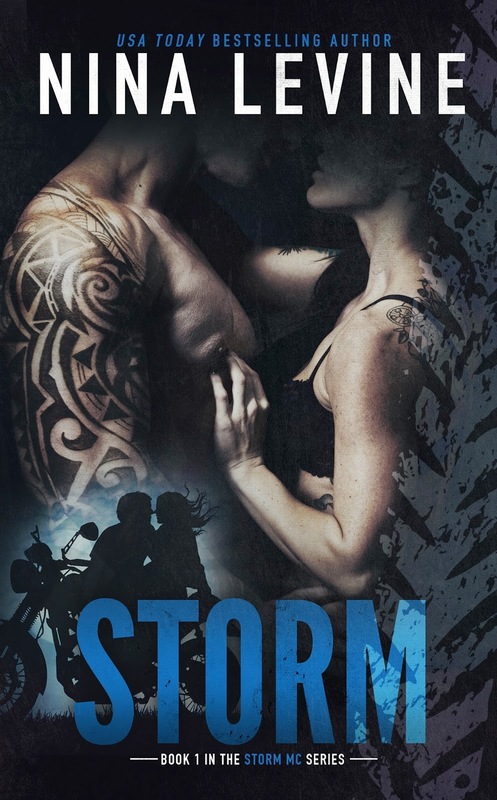 Have you me the Storm MC yet? 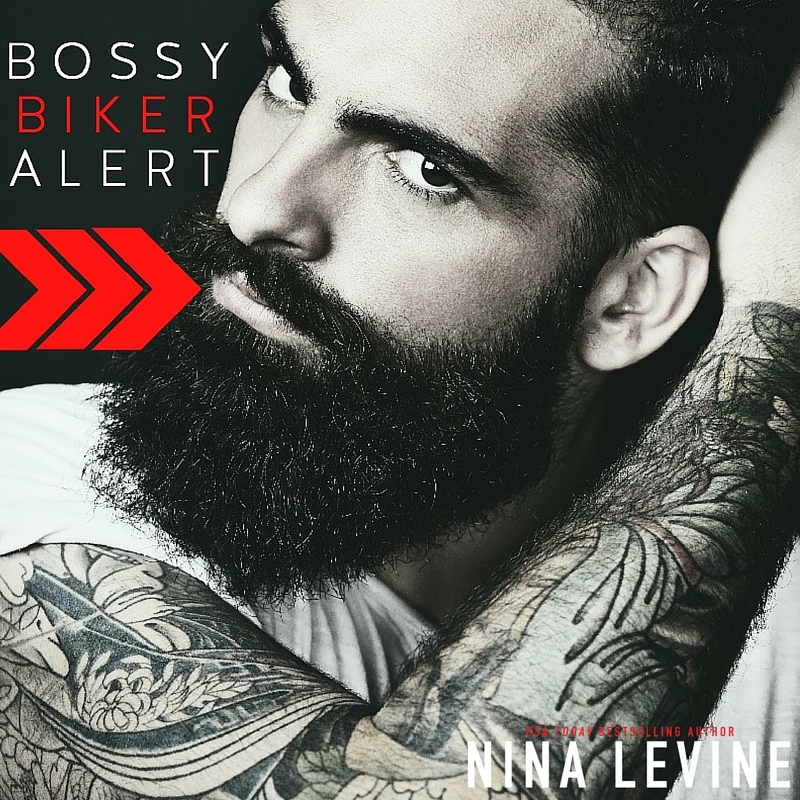 Nina Levine will be releasing the next book in the series on the 8th March, so now is the perfect time to get started with the Storm men. Havoc will be out on the 8th March. While this is the eight book in the series it has been written as a stand alone so new-to-the-series readers can read and enjoy it without having read the other books.